ThyroMate contains a precise blend of 14 high-quality, clinically studied ingredients suggested to safely improve thyroid functionality, promote a healthy metabolism, and naturally increase energy levels. 1. de Benoist B, McLean E, Andersson M, Rogers L. Iodine deficiency in 2007: global progress since 2003. Food Nutr Bull. 2008;29(3). 2. de Escobar GM, Obregón MJ, del Rey FE. Iodine deficiency and brain development in the first half of pregnancy. Public Health Nutr. 2007 Dec;10(12A). 3. Smallridge RC, Ladenson PW. Hypothyroidism in pregnancy: consequences to neonatal health. J Clin Endocrinol Metab. 2001 Jun;86(6). 5. Remer T, Neubert A, Manz F. Increased risk of iodine deficiency with vegetarian nutrition.Br J Nutr. 1999 Jan;81(1). 6. Krajcovicová-Kudlácková M, Bucková K, Klimes I, Seboková E. Iodine deficiency in vegetarians and vegans. Ann Nutr Metab. 2003;47(5). An essential element in the diet that is required to produce the active thyroid hormones T3 and T4. Deficiencies results in less of these hormones as well as reduced cognition or cretinism (severe deficiency in utero). Magnesium is needed in order to offset the calcium intake and thus promote healthy thyroid function. Proper magnesium dietary intake is needed to offset calcium levels in the bloodstream. If you do not have enough magnesium, your calcium levels will be higher throughout your body since there will be nothing to counteract it. This in turn will cause the thyroid gland to output a hormone called calcitonin eventually leading to lower calcium levels throughout your blood. However, it will need magnesium in order to do this. Finally, magnesium is also necessary for the proper absorption of iodine. 2. Quamme, G. A., Carney, S. L., Wong, N. L., & Dirks, J. H. (1980). Effect of parathyroid hormone on renal calcium and magnesium reabsorption in magnesium deficient rats. Pflugers Arch, 386(1), 59-65. Element necessary for over 300 different enzyme reactions and along with calcium, stimulates the parathyroid gland to release parathyroid hormone. 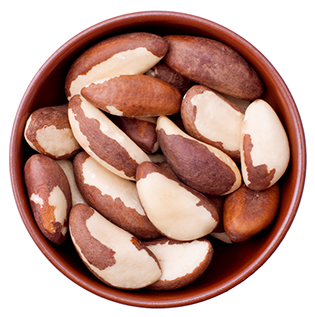 Selenium plays an important role in thyroid gland functionality and supports thyroid hormone synthesis. 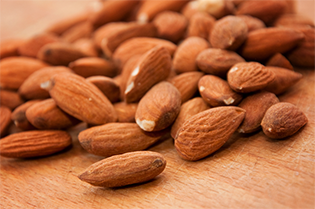 First and foremost, Selenium acts as an antioxidant that protects the thyroid gland from harmful bacteria and diseases. 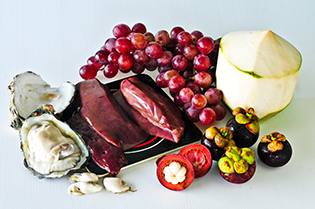 Secondly, Selenium is a cofactor nutrient that facilitates the production of thyroid hormone. Without Selenium, thyroid hormone production will be severely limited. Finally, Selenium is also nutrient in the process that is required to convert T4 hormones to T3 active thyroid hormones that will eventually set the pace of metabolism. 1. Kucharzewski M, Braziewicz J, Majewska U, Góźdź S. Concentration of selenium in the whole blood and the thyroid tissue of patients with various thyroid diseases. Biol Trace Elem Res. 2002 Jul;88(1):25-30. 2. Rayman MP. 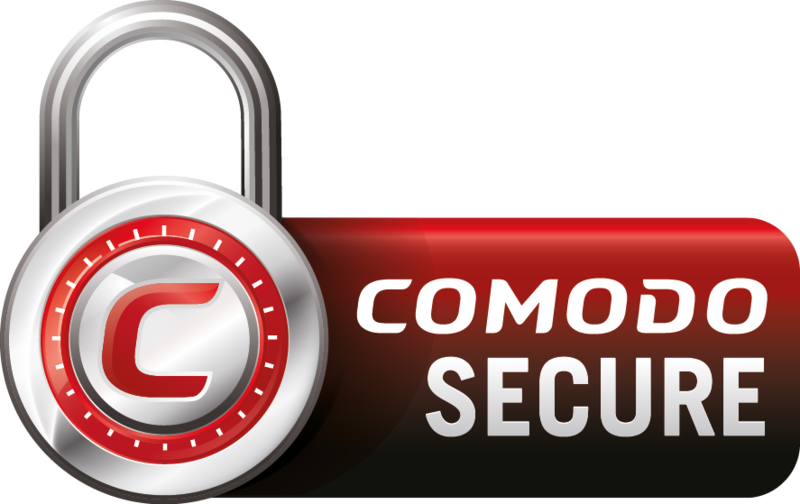 The importance of selenium to human health. Lancet. 2000 Jul 15;356(9225):233-241. 3. Köhrle J. The trace element selenium and the thyroid gland. Biochimie. 1999 May;81(5):527-33. 4. Zimmermann MB, Köhrle J. The impact of iron and selenium deficiencies on iodine and thyroid metabolism: biochemistry and relevance to public health. Thyroid. 2002 Oct;12(10):867-78. Crucial component of the enzyme that converts T4 to T3 in the body. Without it, T3 cannot be produced in the right amounts. L-tyrosine is an amino acid that is used for the production of neurotransmitters. It also helps stimulate the thyroid gland in the T4 to T3 conversions. Taking too little of this critical amino acid can limit the amount of thyroid hormones the body can make. L-tyrosine is included in ThyroMate in order to kick start a sluggish thyroid, by supporting the production of thyroid hormones. A critical amino acid necessary for the manufacture of thyroxine (T4), as well as dopamine, norepinephrine, and epinephrine. Supports dealing with physical stress and healthy moods. 1. Jabbar A, Yawar A, Waseem S, et al. 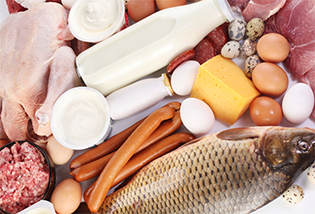 Vitamin B12 deficiency common in primary hypothyroidism. J Pak Med Assoc. 2008 May;58(5):258-61. Zinc is needed both before and after the production and conversion processes of thyroxine(T4) to triiodothyronine (T3). Zinc is necessary because it stimulates the pituitary gland, allowing for it to send signals to the thyroid gland so it can produce thyroid hormone. Research has shown people who have low thyronine levels may benefit from Zinc as it could help improve the conversion to T-4 hormones. 1. Kralik A, Eder K, Kirchgessner M. Influence of zinc and selenium deficiency on parameters relating to thyroid hormone metabolism. Horm Metab Res. 1996 May;28(5):223-6. 2. Nishiyama S, Futagoishi-Suginohara Y, Matsukura M, et al. Zinc supplementation alters thyroid hormone metabolism in disabled patients with zinc deficiency. J Am Coll Nutr. 1994 Feb;13(1):62-7. Acts as a catalyst in over 100 different enzyme reactions required by our body, and is involved in DNA synthesis, immune function, protein synthesis, and cell division. 1. Duntas LH, Papanastasiou L, Mantzou E, Koutras DA. Incidence of sideropenia and effects of iron repletion treatment in women with subclinical hypothyroidism. Exp Clin Endocrinol Diabetes. 1999;107(6):356-60. Copper is one of the key minerals shown to have a part in the activation and production of the thyroid hormones. Those who are deficient in copper may experience hypothyroid symptoms. Sufficient copper also ensures adequate utilization of iron in the body. 1. Bastian TW, Prohaska JR, Georgieff MK, Anderson GW. Perinatal iron and copper deficiencies alter neonatal rat circulating and brain thyroid hormone concentrations. Endocrinology. 2010 Aug;151(8):4055-65. 2. Lukaski H C et al. Body temperature and thyroid hormone metabolism of copper deficient rats. Nutr Biochem 1995;6:445-451. Important for normal brain development. Deficiency leaves the hypothalamus unable to regulate thyroid hormone effectively. Manganese is a mineral that is shown to play a big role in the function of our livers, our bodies metabolism, and the anti-oxidant status of our liver. 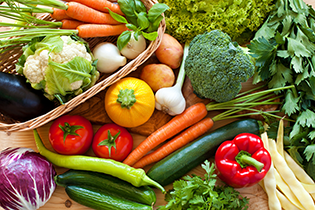 Since activation of hormone releases occurs throughout the liver, it is important to supply the neccesary nutrients to allow the liver to function as mcuh as it can. If it does not have the nutrients, the activation of thyroid hormone may not be as much or complete. 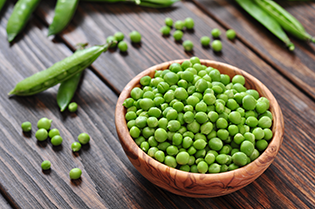 It is also a vital part of the cell's antioxidant defense. A Key antioxidant enzyme called manganese-dependent superoxide dismutase is important for those who may have problems with their thyroid since it lowers oxidative stress. If this is lacking, the activation of thyroid hormones will not go as smooth due to the higher stress levels. 1. Soldin O, Aschner M. EFFECTS OF MANGANESE ON THYROID HORMONE HOMEOSTASIS: POTENTIAL LINKS. Neurotoxicology. 2007;28(5):951-956. doi:10.1016/j.neuro.2007.05.003. Interacts synergistically with Iodine in the manufacturing of thyroid hormones. Most may have never heard the word molybdenum before, but it is an important mineral that helps with maintaining a proper pH level. Without an equal pH level, oxygen levels within the body will decrease and lead to burning less fat due to a lower metabolism. Molybdenum assists in helping start the production of sulfite oxidase, xanthine oxidase, aldehyde oxidase, and mitochondrial amidoxime-reducing component. These important enzymes help the thyroid through many different ways. Trace mineral that interacts with enzymatic systems to influence overall well-being and carbohydrate metabolism. Also helps maintain proper pH equilibrium. Schisandra is extracted from the red fruit and is considered to be a stress reliever among many other uses. One of the other uses, and primarily uses in ThyroMate, of Schisandra is a protectant of liver tissue and function. Without a healthy liver, thyroid health and function can be thrown out of balance. 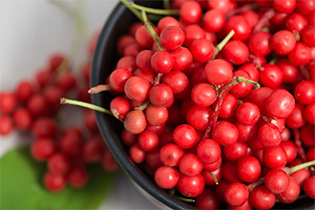 Schisandra is also used to induce isozymes within the body and its antioxidant qualities is helpful in treating autoimmune diseases. Many have reported increased mental and physical endurance as well as stress reduction. All of these aspects combined lead to a better thyroid. 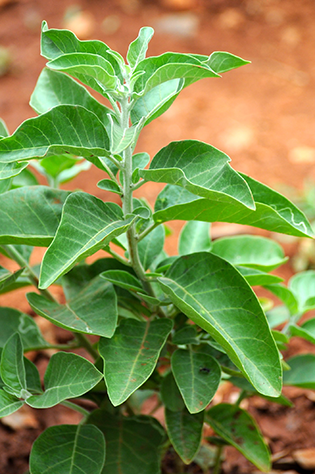 Ashwagandha is an herb noted for its ability to calm nerves and improve sleep. It is an amphoteric adaptogen with anti-inflammatory and antioxidant qualities that regulate the neuroendocrine system. Ashwagandha contains alkaloids, steroidal lactones and saponins active in the hormonal pathways in the body. 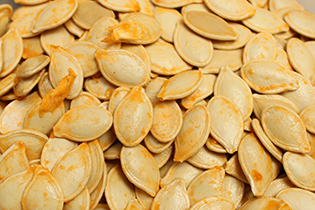 These constituents increase T4 hormone production and help with the conversion of T4 to T3. Ashwagandha also increases hepatic glucose-6 phosphatase and reduces lipid peroxidation of hepatic tissues.1 These processes help protect the liver and detoxification pathways. Herbal adaptogen that helps body adapt to stress and helps support physiological processes within the body. 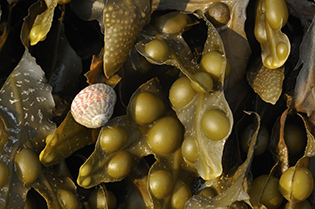 Bladderwrack, also known as fucus vesiculosus, is a type of kelp that has been seen to be helpful in the treatment of obesity and cellulite. The main use of the herb in ThyroMate is the stimulation of the thyroid gland through its high iodine content. Many have reported increased metabolism because of this. 1. 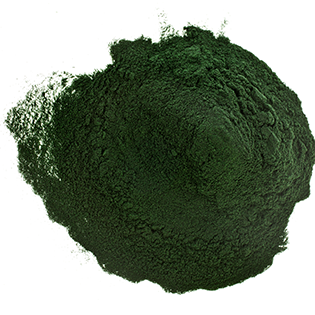 Yan X, Chuda Y, Suzuki M, Nagata T. Fucoxanthin as the major antioxidant in Hijikia fusiformis, a common edible seaweed. Biosci Biotechnol Biochem 1999;63(3):605-607. 2. 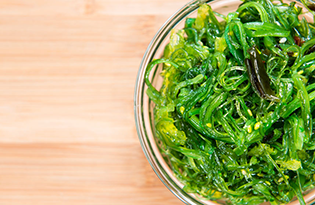 Jimenez-Escrig A, Jimenez-Jimenez I, Pulido R, Saura- Calixto F. Antioxidant activity of fresh and processed edible seaweeds. J Sci Food Agric 2001;81(5):530-534. 3. Aksenov DV, Kaplun VV, Tertov VV, Sobenin IA, Orekhov AN. Effect of plant extracts on trans-sialidase activity in human blood plasma. Bull Exp Biol Med 2007;143(1):46-50. The Cayenne pepper is called the "King of Herbs" and for good reason: it is a very useful herb that helps with digesting food and making the circulatory system more efficient. 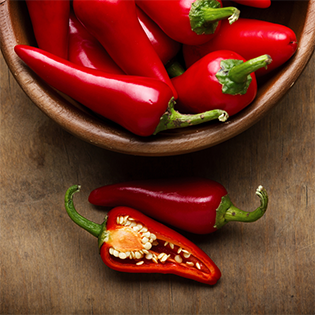 As evidenced in a study in the “Journal of Biological Chemistry” published in 2008, the cayenne pepper has the ability to increase one's metabolism, even if its just a bit.1 The University of Maryland has also concluded that cayenne peppers might be able to suppress your appetite so you do not eat as much. While losing weight does not directly affect thyroid health, it can lead to a stress free body. Stress free bodies can eventually lead to a healthier body. Another one of its interesting properties is that Cayenne Peppers seem to act as a catalyst for other herbals, like ashwagandha, schisandra, increasing their effectiveness. Spice that helps in improving blood circulation within the body, and acts as a catalyst and increases the effectiveness of other herbs. Allergen Warning: Contains Soy and Shellfish. 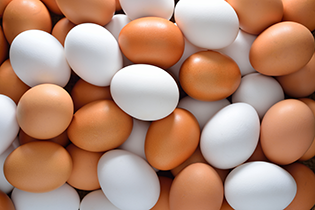 This product is manufactured and packaged in a facility which may also process milk, soy, wheat, egg, peanuts, tree nuts, fish, and crustacean shellfish.